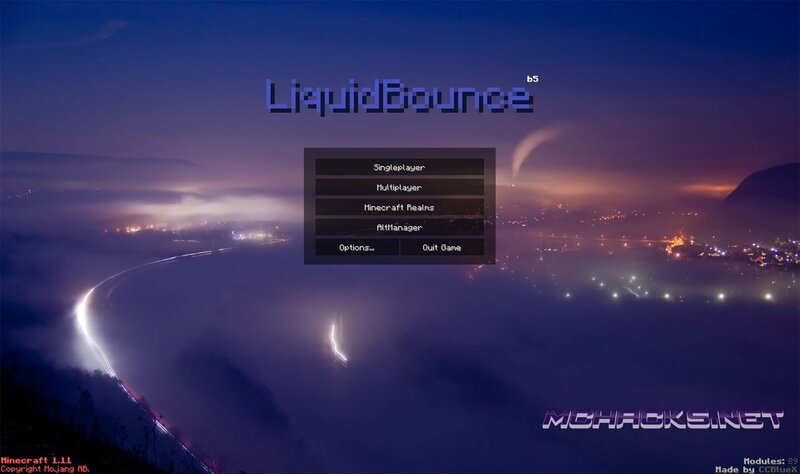 LiquidBounce has launched for Minecraft 1.11 and is compatible with Minecraft Realms. 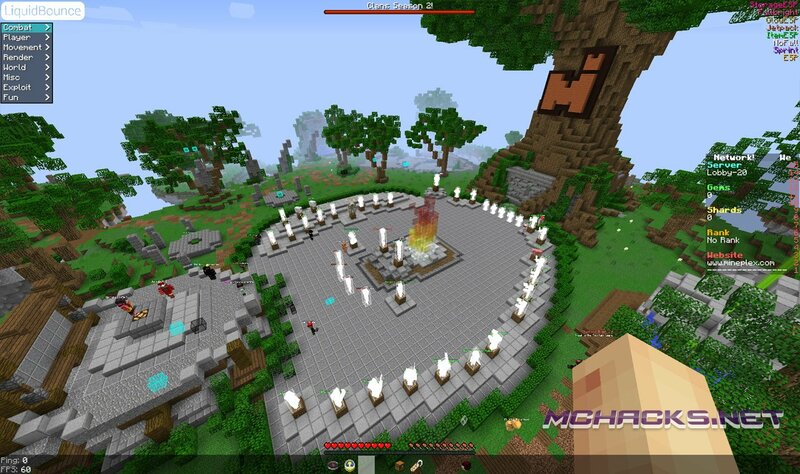 This Minecraft hack features a lot of different hacks and bypasses. 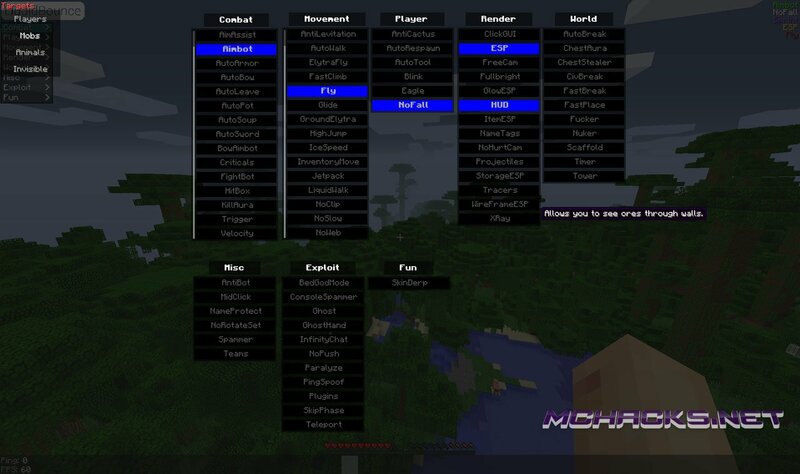 Updated 1.8 Source to 1.11. Added cooldown support to killaura. Added cooldown support to trigger. Fixed color string bug in nametags module. Added remove subcommand to bind command. Added VanillaSpeed setting to Fly module. Fixed color bug in GuiMultiplayer. Removed debug message if you use cheststealer. Updated WizardBot to the new WizardCraft map. Fixed damage if you attack with killaura, trigger, wizardbot.